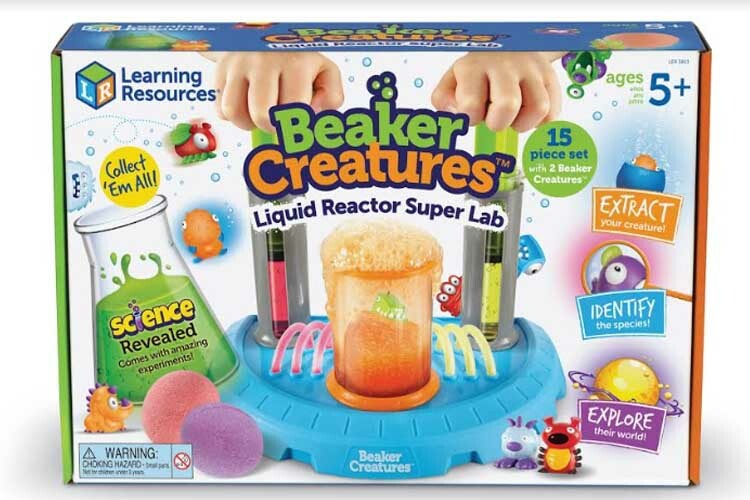 Each year toy companies come out with new toys that have our kiddos wide eyed and drooling. 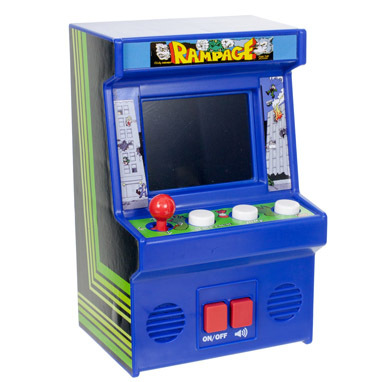 In efforts to beat the holiday rush, we have the 411 on some of the newest toys that are sure to be huge hits in your homes this year. My recommendation: keep your eye out for these and snag them early. 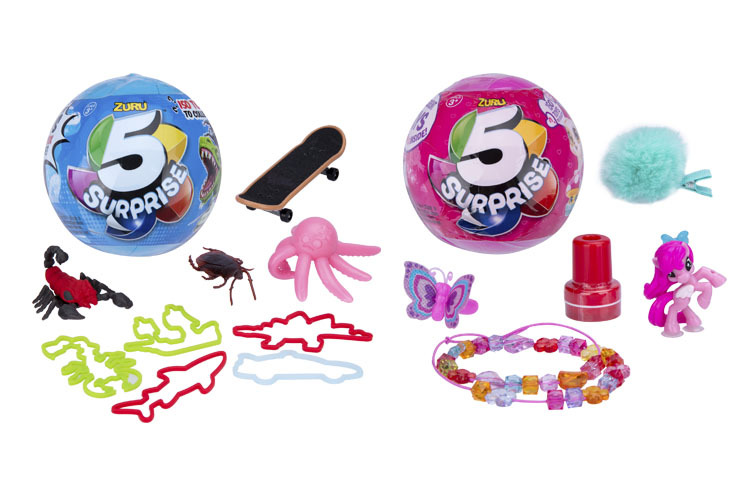 I see a trend every year where people wait too long to buy toys and end up paying more than necessary. 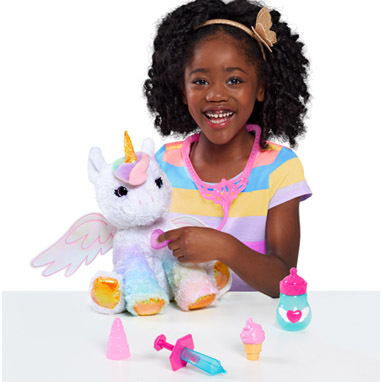 *cough* fingerlings *cough* This year we wanted to help give you a jump start on what’s new with this 2018 Summer Toy Guide. 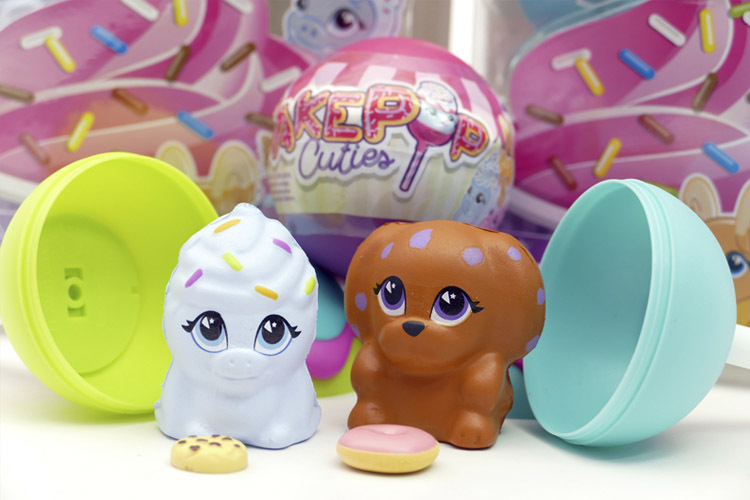 All items seen in this 2018 Summer Toy Guide were given to various members of our team in exchange for this promotional editorial. However, the opinions written are our own. The Crazy Wands from Gazillion make blowing bubbles an event full of laughter and glee. They turn any face into a silly and whimsical creation that is sure to make anyone laugh. 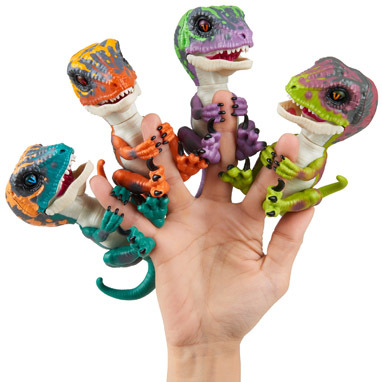 They are easy to use for kids as young as three years old. The bubbles that come with are also great quality. These bubbles wands are perfect for striking a pose at any fun event! Retail Price $2.99 Recommended for age 3+. These tiny toys are perfect for any vehicle loving child. Whether it is cars, trucks or flying vehicles they love, they will not be disappointed. Every Tonka tiny comes in their own tiny garage that can be stacked and connected with other garages. Another fun thing is that when you buy the tiny Tonkas you have to wait to open them to find out what is inside. My kids have loved being surprised with which vehicle they will get next every time they open one of their Tonka Tinys. This product retails for $21.99 for three. 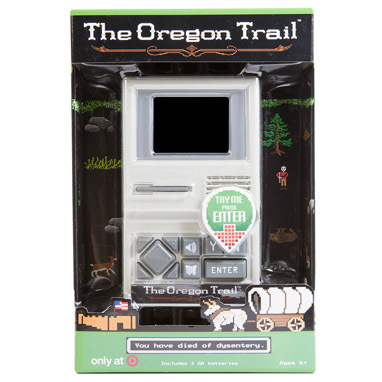 It is recommended for ages 5+ (I do however let my son who is 3 play with these and have had no problem, he is a big fan of his tinys). 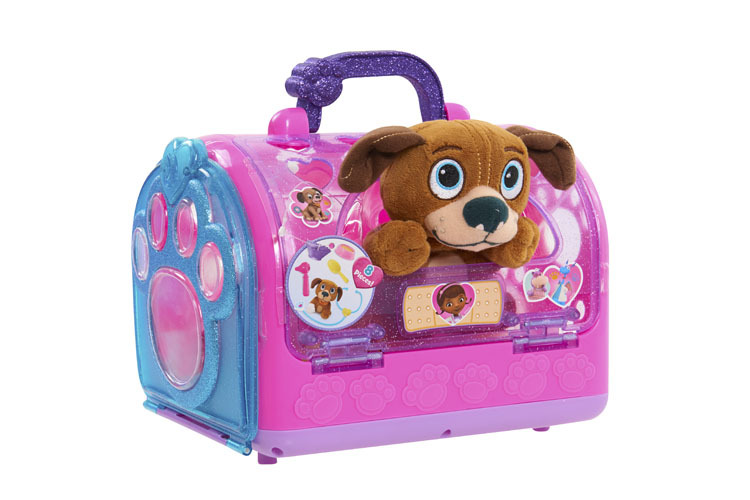 With this toy your child can easily be just like Doc McStuffins and start healing all of their stuffed animals. 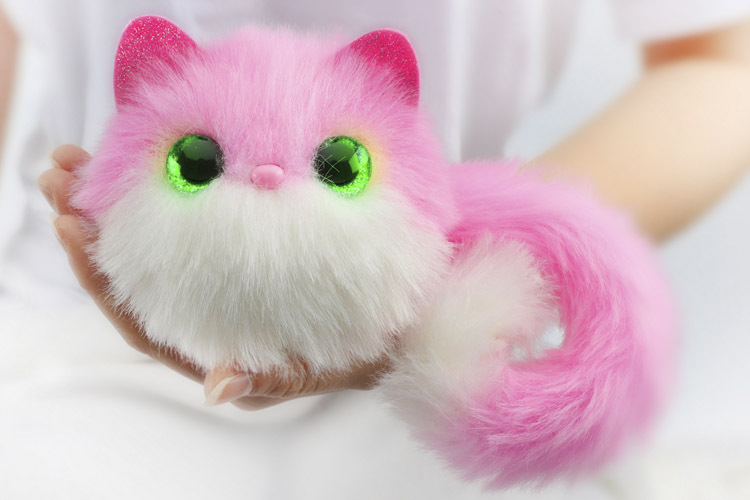 This toy comes with either Fido, a dog, or Whisper, a cat. Both stuffed animals are precious and cute and are very snuggable. The other items that come with this product are a stethoscope, an otoscope, a pet hair brush, a cone collar, a 2-in-1 food and water bowl, and a paw cast. Plenty for your little vet in trainings needs. Retails for $19.99. Recommended for ages 3-4. Tonka Tinys do not just have tiny vehicles, they also have tiny playsets as well. This way your child’s vehicles have somewhere to drive and the exploration of their imagination can go even further. 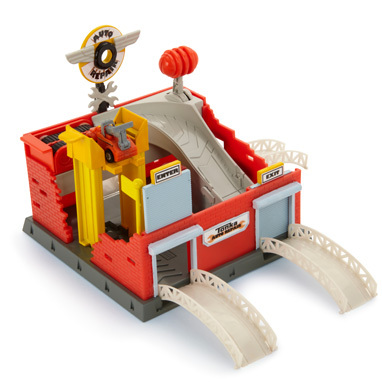 This playset has a vehicle lift, conveyer belt, bridges, and a rotating sign. My personal experience with the Tonka Tiny playsets is that they aren’t the absolute best quality but they still provide many hours of fun for kids. This product retails for $23.86. 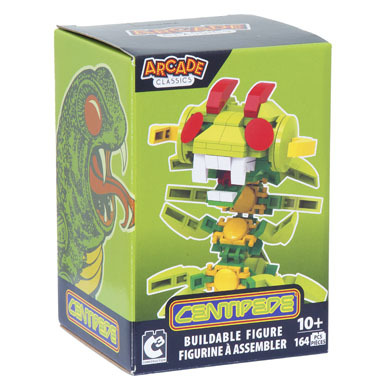 Is recommended for ages 5+ (but like I said before my 3 year old loves his Tonka Tinys as well as their playsets). 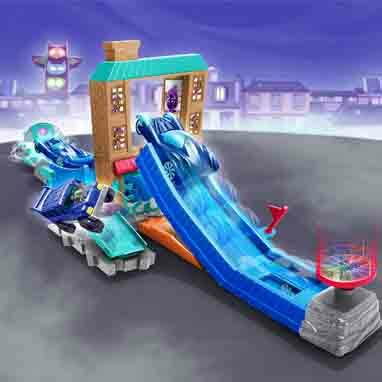 Any PJ Masks fan is going to love this adventure filled playset. It comes with Cat Boy’s car that you can launch through a building into one of his biggest enemy’s robot, Romeo! What more could a kid who loves PJ Masks want? Fun and adventure could not be easier to obtain. Retails for $9.97. Recommended for ages 3+. Just want a little bit of PJ Masks fun in your life? That is no problem with these PJ Masks Vehicles. Each character comes all dressed in their super hero getup. Then they also come with their one of a kind super hero vehicle ready to save the day. They do come separately but are so reasonably priced that buying all three is no big deal! But all PJ Masks fans have a favorite so you could just start from there. Retails for $12.97. Recommended for ages 3+. We unfortunately do not have Disney shows available at our house but my kids still love the Mickey crew and anything having to do with them. 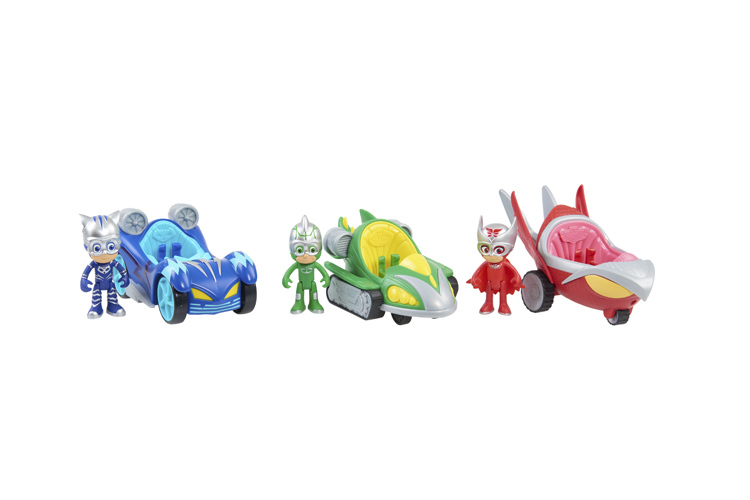 The Roadster Racers is no exception. My son got a Roadster Racer Mickey for Christmas and still loves playing with it. So we decided to add to our Roadster collection and grab one of these gas stations. 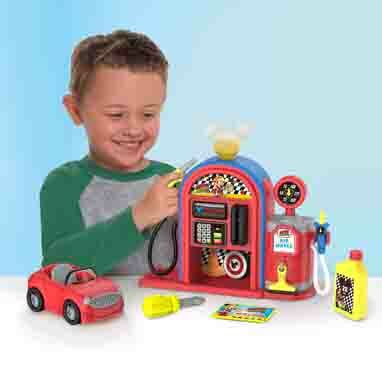 This playset makes fun noises, including fun phrases from Mickey, and lets your Roadster fan join the pit crew! The air pump actually pumps air and the number dial spins. 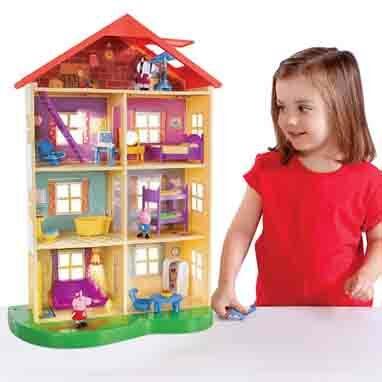 There is just so much interaction and fun that can be had with this toy! Retails for $15.65. Recommended for ages 3+. There is nothing my daughter loves more than cooking, whether for real or pretending. This also includes pretending to serve food as well. She is constantly asking if we can have a tea party or go outside and have a picnic and now we can with this fun set. It comes with 19 accessories to make a fun picnic for everyone who wants to join. 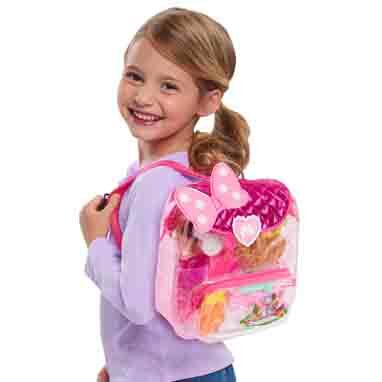 Minnie’s signature bow is of course included on the outside of the cute backpack and even the play cheese has holes in the shape of Minnie! There could not be a cuter picnic play set out there for an imagination filled girl. Retails for $14.88. Recommended for ages 3+.